The original 1693 manuscript of La Giuditta, Alessandro Scarlatti's masterpiece, was discovered by Dr. Jude Pfister at Washington's Headquarters Museum in Morristown, New Jersey. This is one of the most important 17th century music manuscripts discovered in The United States! 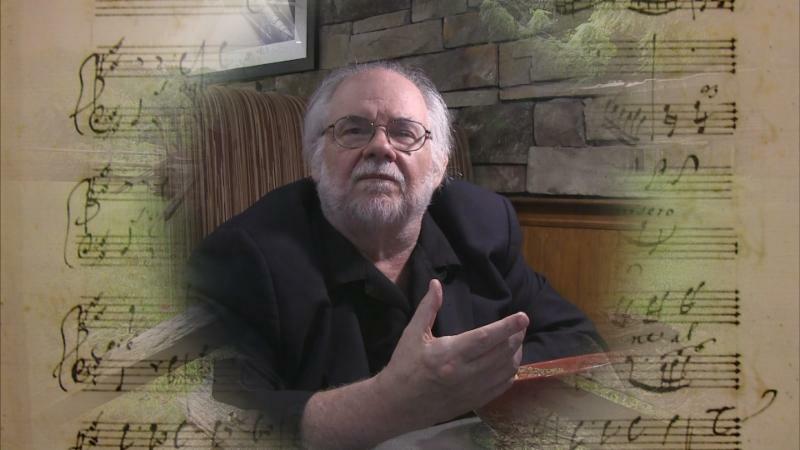 Maestro Robert W. Butts edited the score and conducted the first modern day performance of the great vocal work. With Producer Brian Foran, he made a documentary of this major historic discovery.